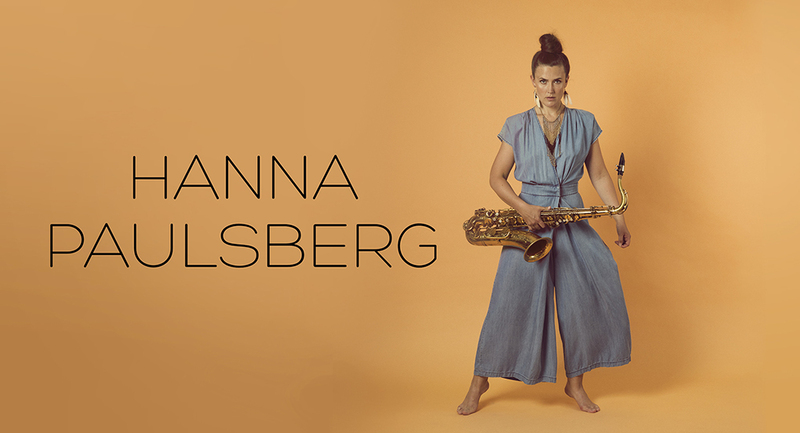 Hanna Paulsberg started the band in 2010, she had a desire to play with musicians who understood the African American jazz tradition but still wanted to take the music in new directions. 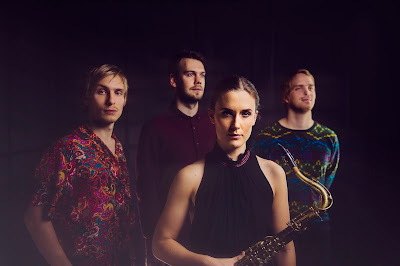 The quartet released their debut album 'Waltz for Lilli' in 2012, and followed up with 'Song for Josia' in 2014, both wich received great reviews internationally and in Norway. In 2016 they released their third album, 'Eastern Smiles' on the legendary record label Odin, wich was founded by the Norwegian jazz federation in 1981, but closed in 1994. 'Eastern Smiles' is the first new release as Odin reopened in 2016, releasing the quartets album as the first since 94. "the chemistry is ever-more pronounced and the collective playing on undeniably strong material is absolutely first-rate. In short, a quartet that would grace any stage in the world." Ian Patterson, Allaboutjazz review of Vossajazz concert march 2016. "The jury Decided they had the strongest group interplay. They communicated well and had a jazz spirit that was well appreciated by the jury. They were especially mesmerized by Oscar Grönberg on piano and the compositor Hanna Paulsberg on saxophone. "- Young Nordic Jazzcomets jury, consisting of such as Stuart Nicholson (British jazz writer). "Despite the group and its members young age, they have acquired a mature, established and distinctive character. Paulsberg's progressive compositions show an understanding of both past and present, and has a simplicity and elegance, while the ability to plow deep. Everyone is very talented musicians and interaction in the group are first class. " - Trondheim Jazz Festival Talent Award, the grounds of jury consisting of John Pål Inderberg, Petter Vågan and Kirsti Huke.